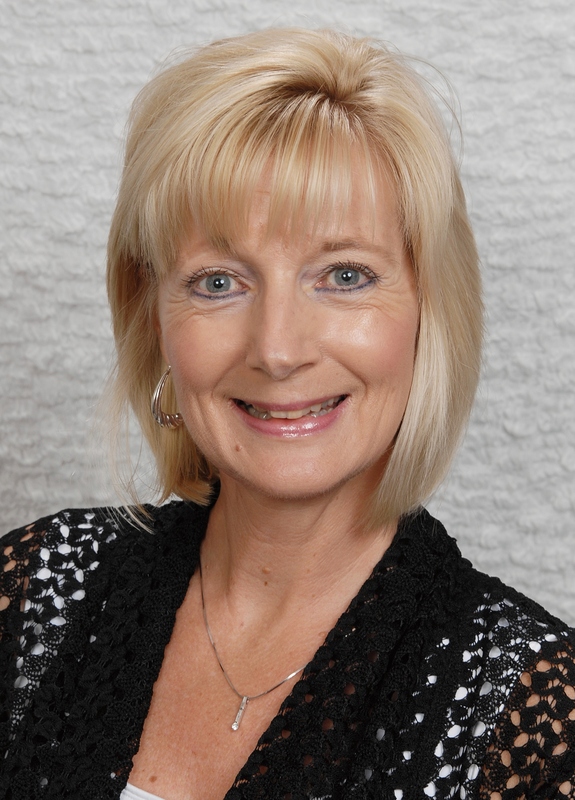 Lori Blank & Associates, LLC. 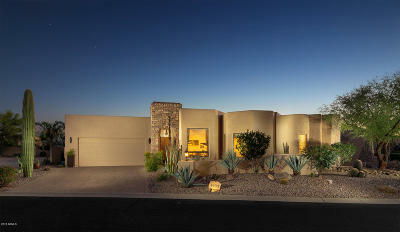 The Leader In Gold Canyon Real Estate! 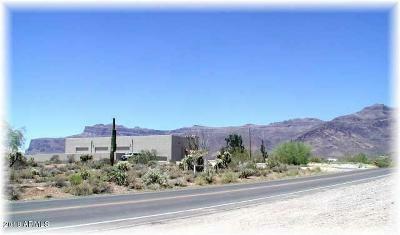 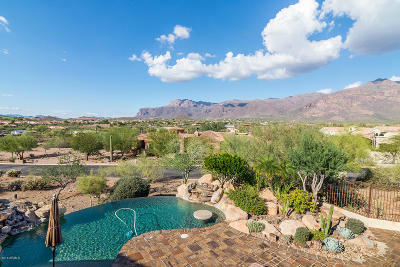 Gold Canyon Arizona Real Estate! 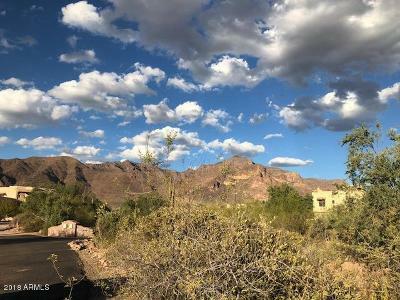 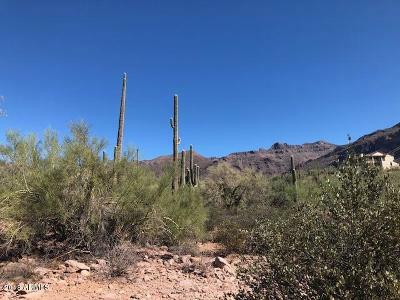 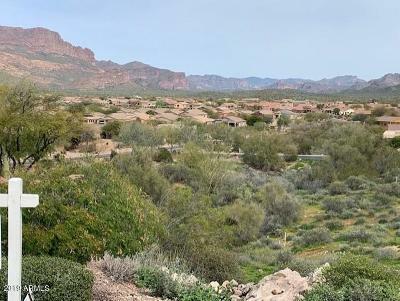 Mountainbrook Village, Peralta Trails, Superstition Mountain, The Foothills, Superstition Foothills, Gold Canyon East, Vista Del Corazon, Entrada Del Oro, Apache Junction, Mesa, Gilbert, San Tan Valley! 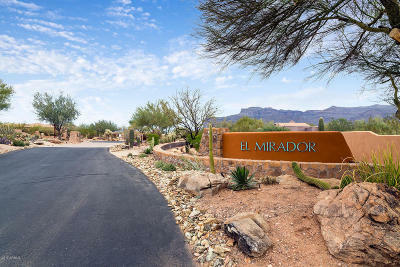 Providing buyers and sellers with superior, professional, attentive and caring Real Estate Services.